In this podcast Professor Jackie Eales of Canterbury Christchurch University and former President of the Historical Association looks at the road to the First Civil War. 1. 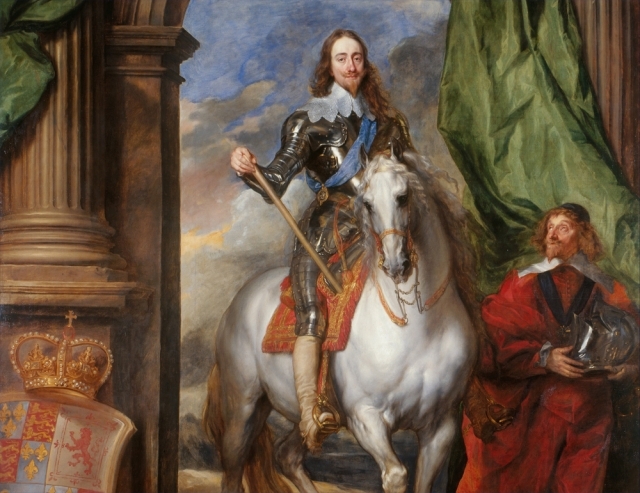 Charles I seeks conformity of religion across the 3 Kingdoms. 2. The Second Bishops War. 3. Reforms in the Long Parliament 1641. 4. Charles accepts a number of limits on his power. 5. The abolition of Bishops. 6. The outbreak of civil war in Ireland. 7. The King declares war on Parliament.